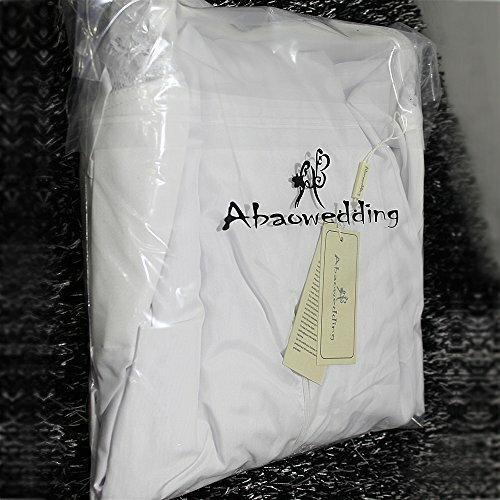 AbaoWedding is a registered brand and has its own AbaoWedding tag and the AbaoWedding trademark. Best quality and price ever! 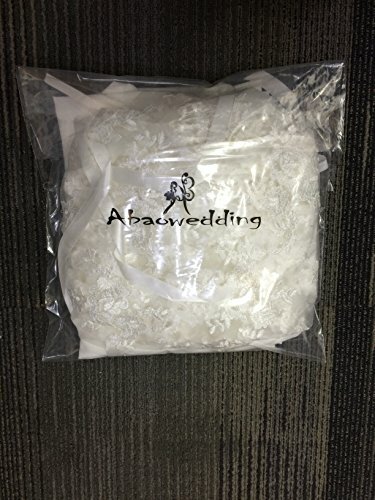 For more dreamy and affordable dress, please click in our shop AbaoWedding above the title. We hope you can give us detailed size so that we can provide a perfect evening/bridesmaid dress. 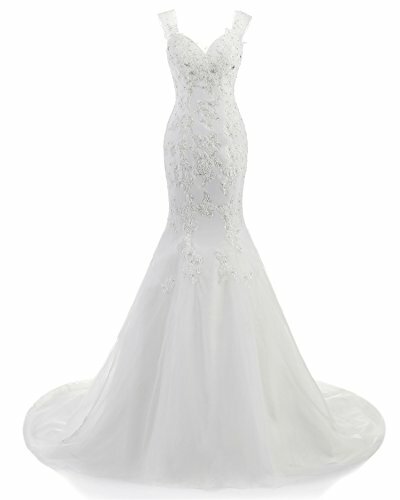 We carefully select high-quality beads fabrics to create every dress. Usually we will send you message after payment completed to reconfirm order size, color and event date, hope you can help us to check message center, reply and confirm asap. 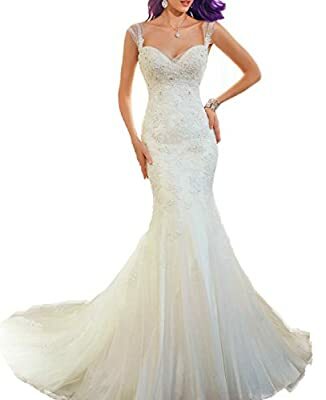 8.The date you need the dress_____. Please notice that all returned items must be in brand-new condition, with no smell of perfume or any other trace of worn, unused and with original tags and packaging. Requests to return items due to quality issues, damage during shipping, color/style/size error must be accompanied by photos or other evidence that clearly shows the problem with the item received. Please keep original dress when you return it. Notice: Please keep original prom dress when you return it. 1. If these your measurements do not belong to one standard size, choose the bigger one. 2.Size is the manual measurement, because of the different measurement methods for each person, there may be errors 1-2cm. 3.The real color of the item may be slightly different from the pictures shown on website caused by many factors, such as brightness of your monitor and light brightness. Chapel Train,Sleeveless Fabric:Lace and tulle Satin of high quality FBA ones are all in ivory Aibao is a professional wedding dress manufacturing and selling company who has 12 years experience If you need a custom made size,you can send us your detail size: Bust, Waist, Hips and Hollow to Floor. (See Product Description list) , we are always at your service.